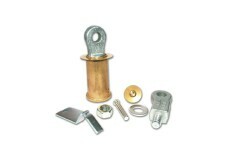 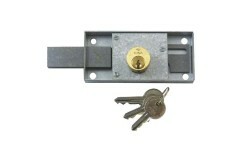 Shutter Door Locks are used to secure garage roller doors and shop shutters. 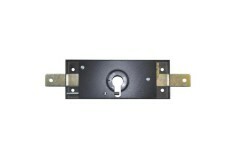 Fitted to the main part of the shutter they work in conjunction with shoot bolts to secure the shutter in place. 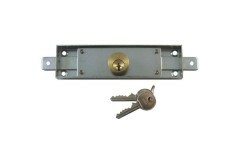 We have a great range of shutter door locks to choose from! 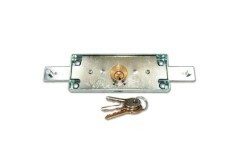 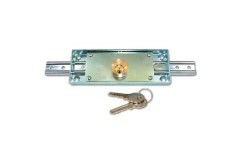 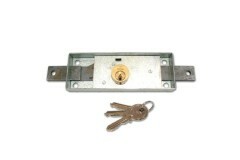 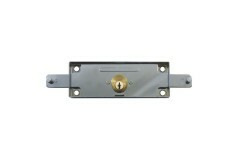 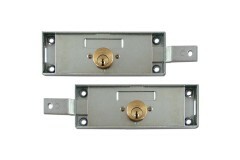 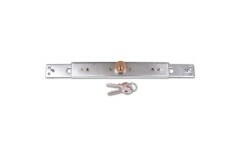 These locks are designed for roller shutter doors on shops, garages and lockups where you need to se.. 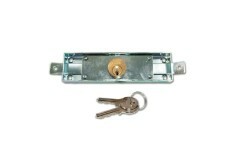 The Viro 8241 lShutter lock is ideal for use on small roller shutters are also ideal for shutters co..
Cisa 41110 Shutter Lock is not reversible, hand must be stated when ordering. 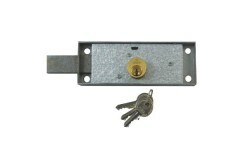 Case size 120mm x 55mm..
Viro 8201 Central Shutter Lock to the Viro profile key, numerous KD bittings are available for the 8..